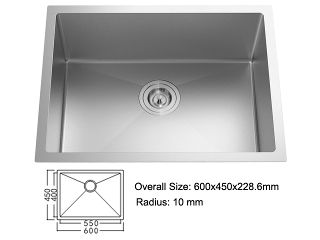 Any accessories shown with the sink are for presentation purposes only and are not included with the sink. 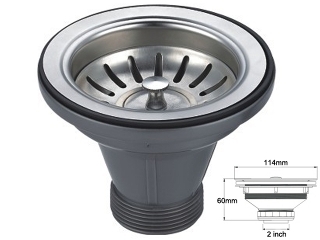 While the description is accurate, images are to illustrate the style only and the image may be of a different colour and/or may be of a different size to that being offered. Photographic lighting conditions may alter true colours.